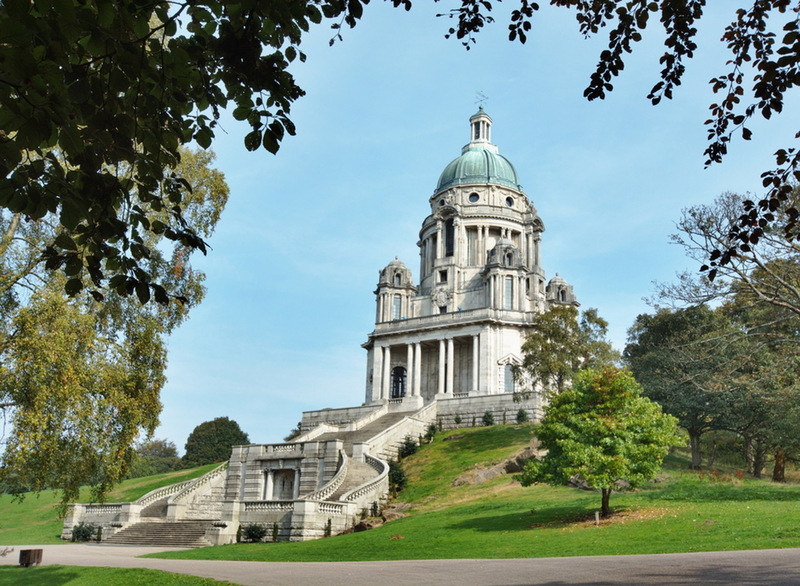 Lancaster is a bustling city in the heart of Lancashire and home to some of the UK’s leading universities. 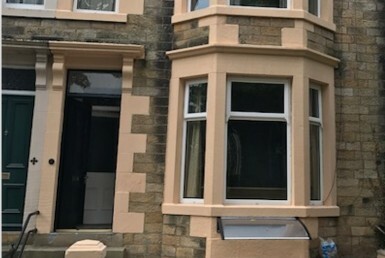 We provide excellent modern student houses in Lancaster.The pride of the city is Lancaster University which is often found in the official lists of the top UK universities. 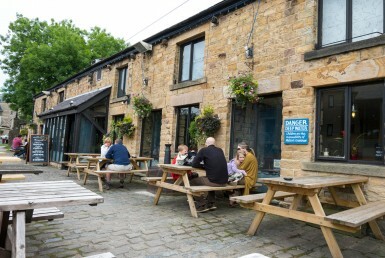 More and more students are coming to Lancaster every year and many even stay after finishing their courses. 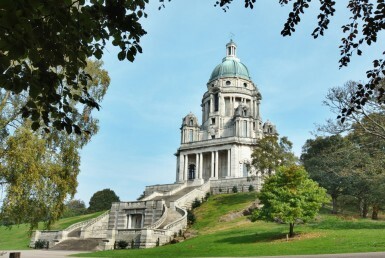 Your time as a student will go fast so you should make the most it while you can and since Lancaster is such a popular destination for students finding student houses in Lancaster can be a struggle. That is where we can help! 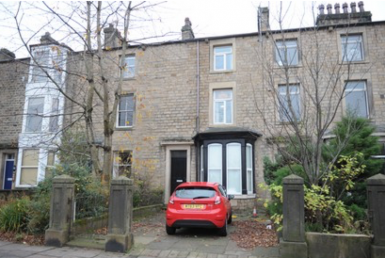 We provide an amazing range of student houses and our student houses Lancaster service will have you settled in no time. 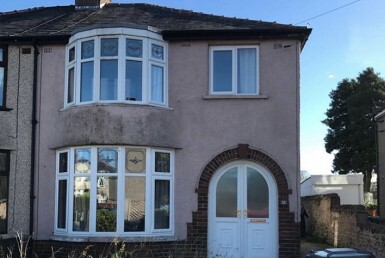 We can offer you all the advice and guidance you need and help you pick out the best house for you. 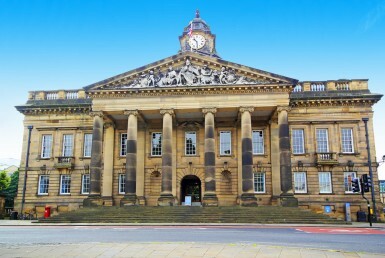 Our student houses Lancaster service provides all student accommodation within a quarter of mile. Please contact us. 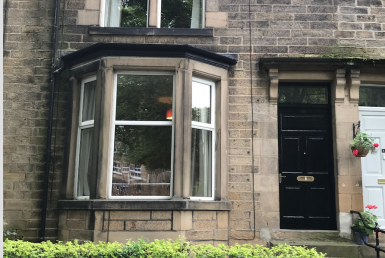 With our student houses Lancaster service, we can help any student wishing to study in Lancaster, we understand that every student is different and will provide a more personal service that is tailor made to your needs. All too often agents will simply tell you what you need rather than listening to what you want. 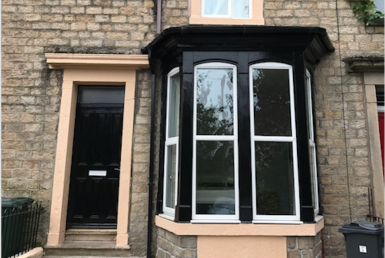 But, with our student houses Lancaster service you can be sure we’ll listen and do our best to find you a property that matches your requirements. We can also state with confidence that all the student property’s we offer are professionally cleaned, have working electrics and utilities and are 100% safe. 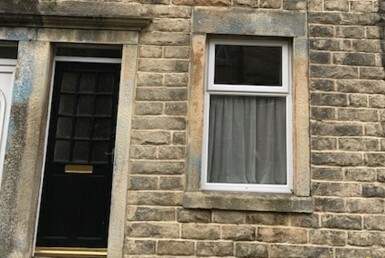 You’ve probably heard some stories about students falling victim to unprofessional landlords and being stuck with dangerous or poor-quality housing but, that will never be a problem with our student houses Lancaster service. 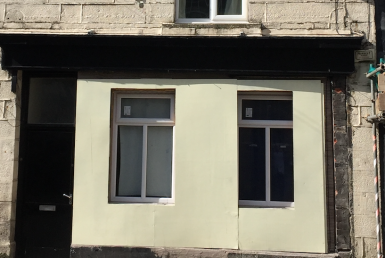 So, if you’re looking to start your adventure as a student in Lancaster and are looking for a place to call home get in touch today! Please contact us. 22 West Rd, Lancaster, LA1 5PE. 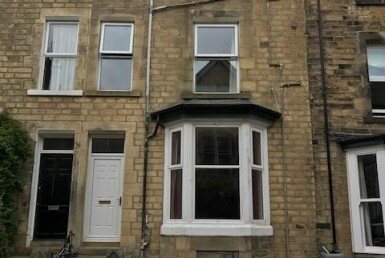 25 Sharpe’s Av, Lancaster, LA1 4DL. 25 Green St, Lancaster, LA1 1DZ. 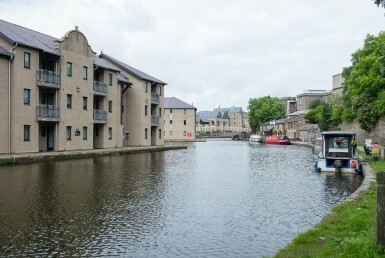 All our student houses are a very short distance walk to Lancaster City Centre. In case of any maintenance work, we will endeavour to try and reach out to you as convenient. The houses are all equipped with fast wi-fi broadband. All accommodation has communal areas to catch up with fellow students and gossip. The price will include all utility bills including gas, electricity, water and TV license. We are in this accredited scheme for private landlords, designed to recognise good quality privately rented accommodation.